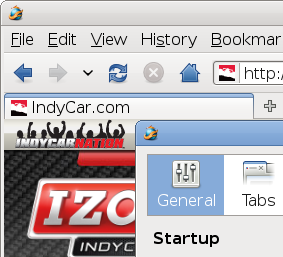 After Optimized Firefox for Windows post, here is something for Linux users to play with. According to the website, Swiftfox is an optimized Firefox version for Linux that it is using the “most cutting edge” Firefox source code and is available for both, AMD and Intel processors. Unlike “The Pale Moon Project”, it has little to none information about the exact optimizations and/or performance improvements. However, if you are still interested in, give it a try. Swiftfox has been around for years now. I guess its relevant in comparing to the optimized Firefox for Windows, but its certainly nothing new.